Even if you are completely new to the practices of meditation, you have probably heard of Transcendental Meditation. Frequently shortened simply to TM, the term most often refers to the technique that has been taught to thousands of people since its development in India in the 1950s. This guide is meant to serve as a basic but hopefully demystifying introduction into the history and basic practice of Transcendental Meditation and will attempt to answer some of the common questions that newcomers have. Who Created the Transcendental Meditation Technique? This question is a good starting point when attempting to define the broad strokes of the Transcendental Meditation movement. The TM technique was developed by the Maharishi Mahesh Yogi, who was inspired to create it while serving as an assistant and disciple of the Swami Brahmananda Saraswati, a respected spiritual leader in Jyotirmath, in the 1950s. The Maharishi, who was born as Mahesh Prasad Varma in the city of Jabalpur, India in 1918, began teaching the Transcendental Meditation technique in India in 1955. He eventually went on a global tour in order to spread education of the technique to a wider audience. He gained several famous followers over the course of his life, including The Beach Boys and The Beatles, drawing even more attention to TM through their involvement. The Maharishi continued to teach willing followers until his death in 2008, at the age of 90. How Is Transcendental Meditation Practiced? The technique for Transcendental Meditation is deceptively simple in explanation. It requires one only to sit comfortably and still and to close their eyes while focusing on a mantra - described by the Maharishi as “a specific thought which suits us, a suitable sound for us which we receive from a trained teacher of Transcendental Meditation”. Your mantra, which is intended to be kept secret for your own use, is what you will repeat throughout your mediation session and is meant to induce through repetition a trance like state. Transcendental Meditation sessions are meant to be about 15 or 20 minutes in length at a time and it is recommended that this be done once or twice each day for the best effect. 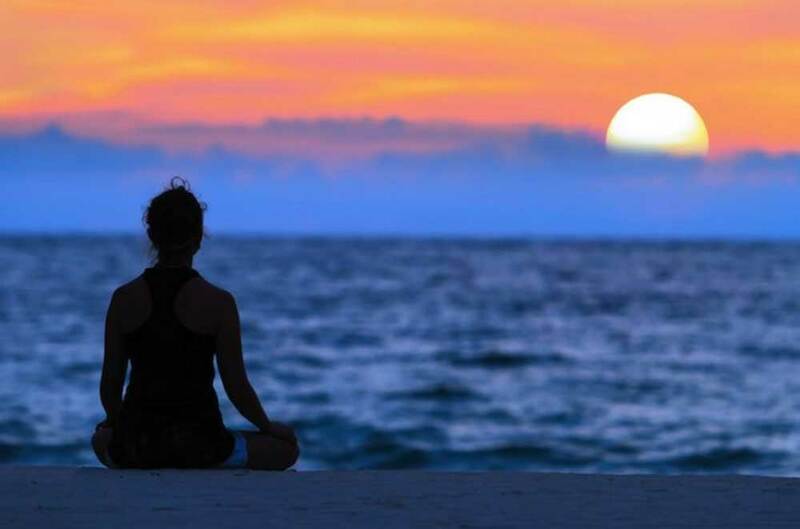 What Are The Benefits of Practicing Transcendental Meditation? Devotees of Transcendental Meditation have reported that sessions leave them feeling a significant reduction in stress levels and also the ability to better handle stressful situations as they arise in day to day life. Other improvements in overall health are often mentioned by TM supporters, such as more restful sleep, improved immune system function and lower blood pressure. The technique is simple in practice and does make many people feel a renewed sense of focus after sessions. Because it is a no-risk activity, if your interest is piqued, then give it a try. You may very well find that it drastically enriches your day.